Are you one of those who hate blackheads and getting rid of them might be quite painful. Blackheads are nothing but small black bumps that appear on the surface of the skin due to the blockage of pores. They can appear on the nose, neck, back and chest. There are numerous reasons as to why these appear on your skin, but the most common ones are due to pollution, stress, hormonal changes etc. Getting them removed by visiting a parlour or squeezing them out can be quite intimidating. However one might wonder how to get rid of these spots on the skin, and the answer is there are a few effective natural remedies to get rid of blackheads. 1. 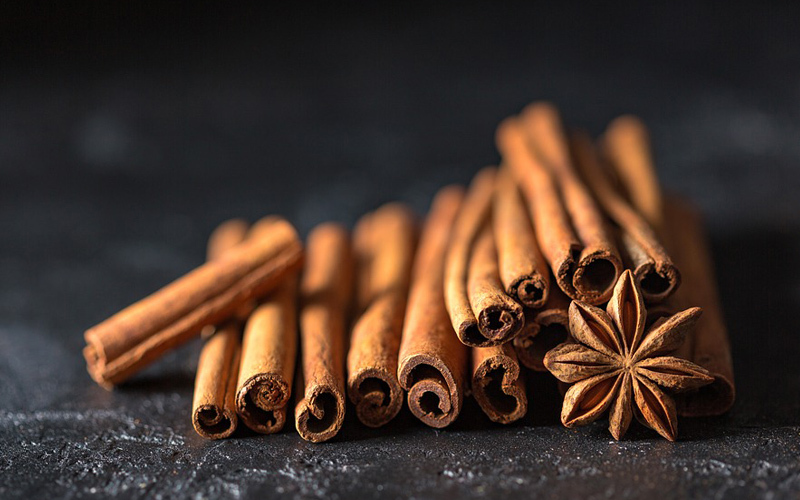 Cinnamon: Cinnamon contains anti-bacterial properties; hence it is known to provide a whole lot of benefits for the skin. This Indian spice also helps in getting rid of skin impurities and also aids in the removal of blackheads. Cinnamon can either be used with lemon or honey to make a face mask. The honey just like cinnamon also has anti-bacterial properties hence it helps in giving a glowing skin. On the other hand, if you like to use lemon instead of honey, the presence of antibacterial properties makes it ideal for treating skin problems. How to use: Take 1 or 2 tablespoons of cinnamon powder and mix with either one tablespoon of lemon or honey and apply this mixture on your face and other parts. Let it soak for about 15-20 minutes and then wash it off. Regular application of this mixture will be more beneficial. 2. 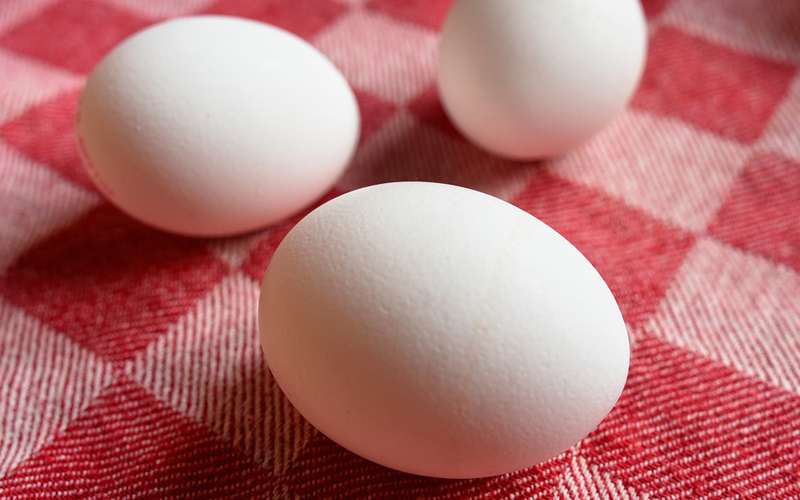 Egg whites: We all are aware of the numerous health benefits of eggs, but not many of us know the fact that the egg whites helps in removing blackheads and gives a wrinkle-free skin. Due to the presence of skin tightening properties, this ingredient is good for oily skin and removes all impurities and prevents from any kind of skin problems such as acne or blackheads. How to use: Just like cinnamon face pack, this Egg white facepack can be prepared using lemon or honey. Take one egg white and either mix with one teaspoon of lemon or honey. Now apply this mixture on the affected area. Leave it on for about 20 minutes or until it dries and wash off with water. Repeat this process twice a week. 3. Aloe Vera: Aloe Vera is known for giving a hydrated and glowing skin. The presence of antibacterial and anti-inflammatory properties makes it ideal for removing blackheads. Aloe Vera also contains Vitamins A, E and C; hence it keeps the pores clean. How to use: Take about 2 tablespoon of Aloe Vera gel and some lemon juice; apply this paste on the affected area and leave it for about 20 minutes and gently rinse it off with water. One can even apply just the Aloe Vera gel on the face. Note: Before applying these facepacks do a test patch.